We have the perfect Disney World Vacation Rental for you ! 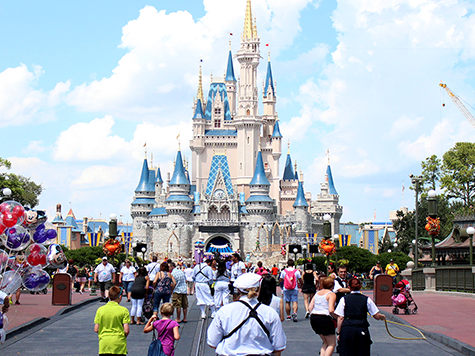 We have the perfect Disney World Vacation Rental for you! “We also booked this condo the end of April beginning of May this past year as well as another one. I can honestly say we were also very nervous but Alan went over and above and made the whole process an amazing one. The condo was beautiful and the community was very quiet. Last Minute Deals & Specials! Click on one of our rentals listed below to learn more about it! You will have peace of mind dealing with a verified and responsible Canadian home owner who has been renting for 9 years. We’ve invested in our homes to make your stay as good as it can get! 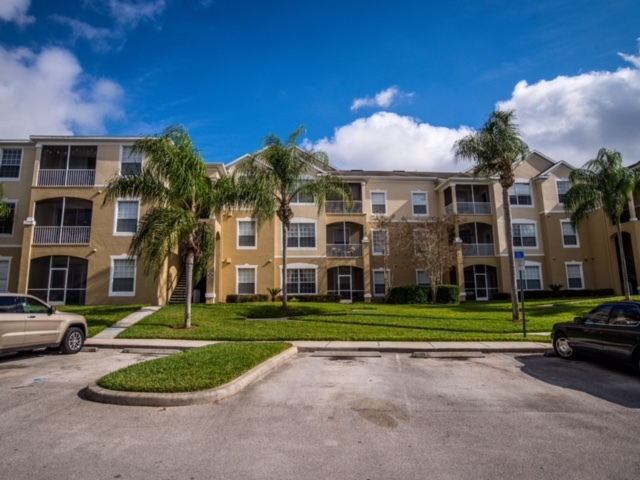 Our resort is minutes away from numerous amenities, including 4 minutes from Disney World, 15 minutes from Universal Studios and Sea World, and 20 minutes from the Orlando Airport. 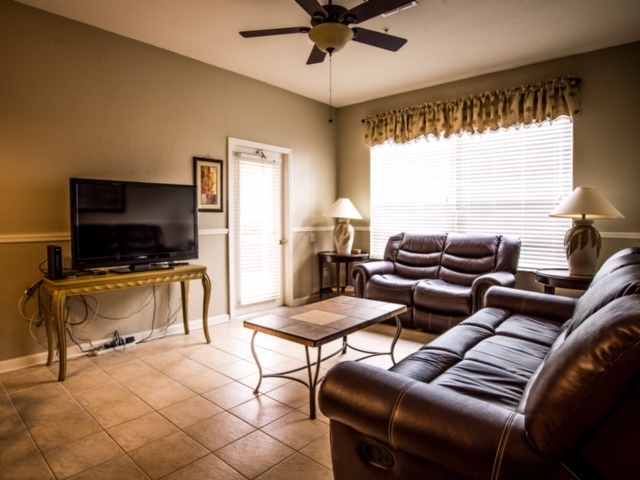 Our condo has been recently updated and includes 3 master bedroom suites, TVs in every room, fully equipped kitchen, 6 person dining room washer & dryer, free wifi, and fully air conditioned. Vacations are expensive, especially with a family, but we’ve got you covered! With our years of Disney experience, we’ve got tons of tips and tricks to help you save on your trip! If you would like to book your stay with us, or simply get in contact, please fill in the form below! 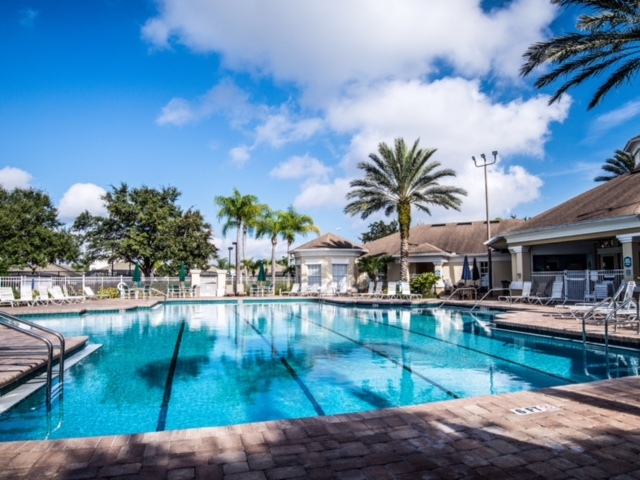 We are Canadian owners of a beautiful 3 bedroom condo and townhouse, both minutes away from Disney World and located within gated comunites on a Five-Star Resort. Our resort offers an olympic-sized heated swimming pool, kiddie pool, hot tubs, kiddies play area, loungers surrounding the pool area, basketball court, tennis courts and volleyball courts. It boasts a games room, arcade, multiple meeting rooms, and even it‘s own 52 seat movie theatre playing movies all day long, absolutely FREE to anyone who rents our home! We also offer free wifi and parking is included. When you contact us, you‘ll be dealing directly with the owners of the properties – not a third- party management company. As owners, we take great pride in our credibility, so you can be sure that when you stay with us, you‘ll arrive to a rental that is exactly as it is portrayed throughout the website. Don’t just take our word for it, check out all these positive & verified reviews!